3111 Great North Road, New Lynn, Auckland. Band Rehearsal Rooms. Live Recording. Shows & Private Gigs. The old Area 51 has now had a makeover and is now called MixStudios. 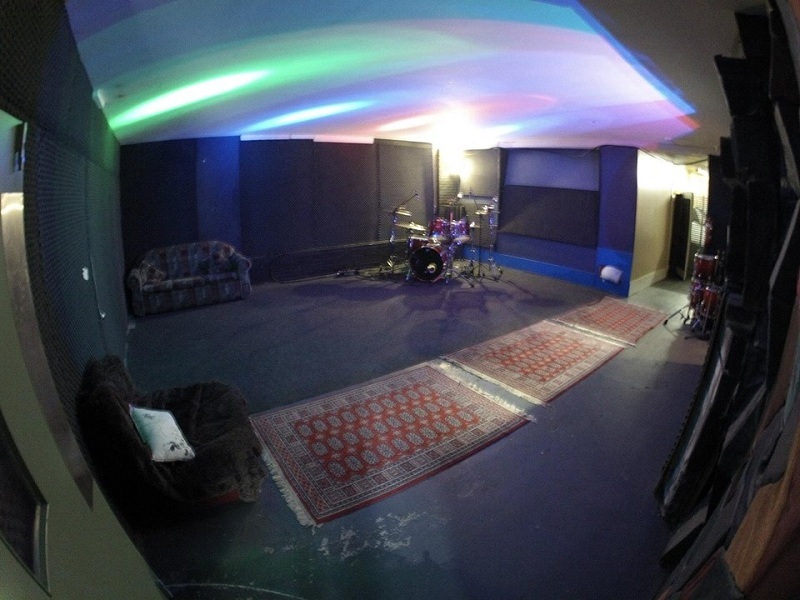 3 Rehearsal / Practice Rooms available for hire. Recording Mixing & Mastering also available at $30 per hour. Includes all Recording Gear, Microphones & Qualified Technician. 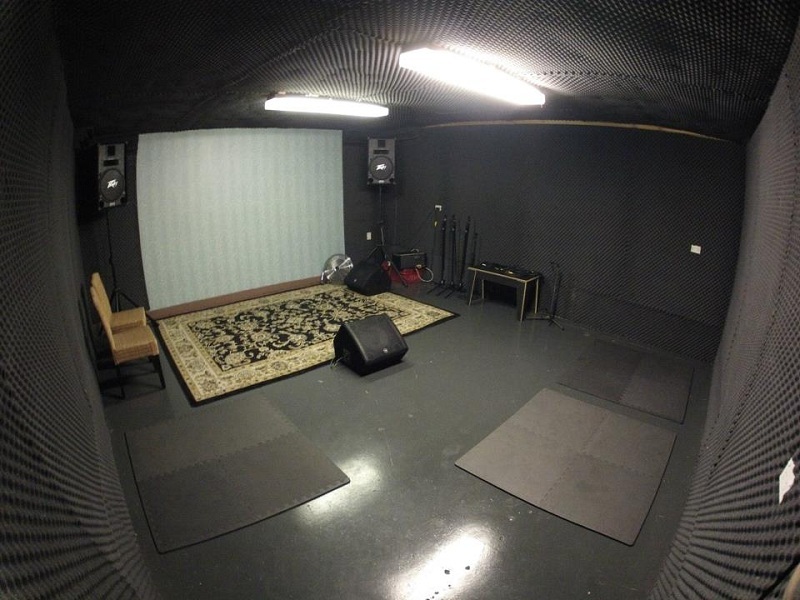 Small Studio: Ideal for solo musicians or 2 piece bands. Ideal for drummers that just want to come down and make some noise. Room dimensions: 2.6m x 4m. false ceiling, professional sound foam, power points. unlimited wifi. $5.00 per person, per hour. Medium Studio: Ideal for 3 to 5 piece bands. Room dimensions: 5m x 5.5m. sound proof room with a Warm Sound. false ceiling, professional sound foam & bass traps, double doors, power points. unlimited wifi. $6.00 per person, per hour. Large Studio: Ideal for 5 to 8 Piece Bands. Room dimensions: 7m x 13m. sound proof room with a Live Sound. false ceiling, reverb plate installed in ceiling. professional sound foam, band lounge, power points. unlimited wifi. $7.00 per person per hour. All rooms include bathrooms, free unlimited wifi and crisp cool water from the water cooler.